The Dunk Mug has now sold out. But it is still available in the Polka Dot version. 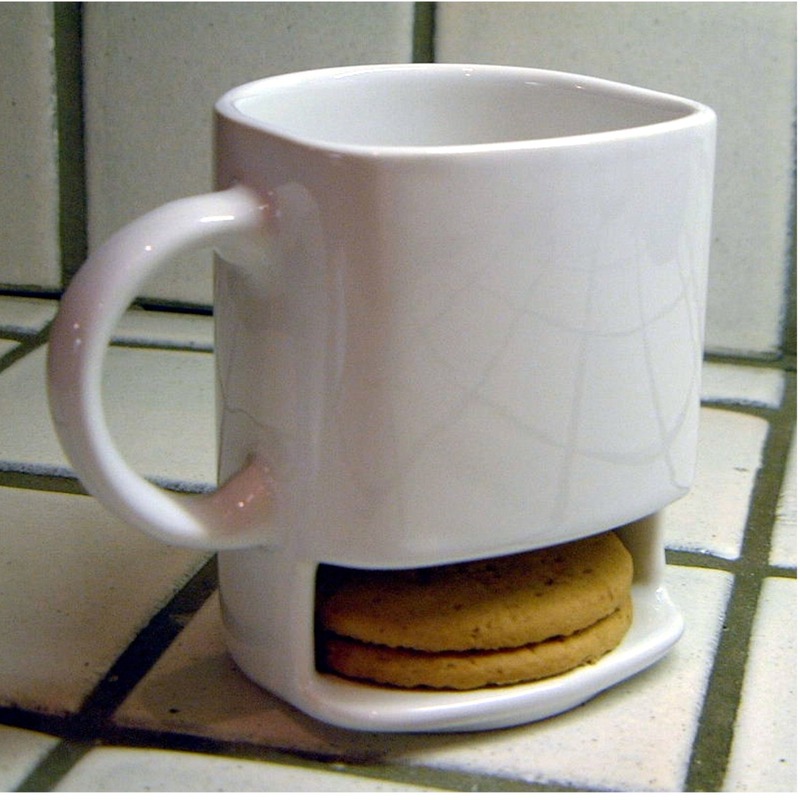 Dunk Mug is a unique dunking and biscuit holder mug. These original handmade mugs make the perfect gift for anyone. 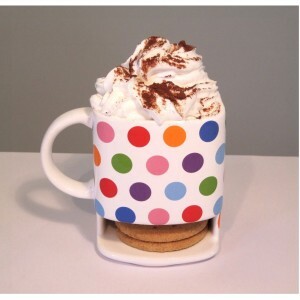 The Mocha Dunk Mug is the ideal if you like a couple of biscuits with your tea or coffee. If you’re looking for gift ideas, a mug with biscuit holder makes a great present for birthdays, anniversaries, house-warming and many other occasions. 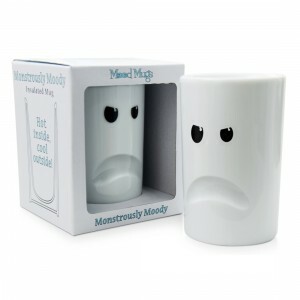 It really is the perfect gift for those people who are hard to find presents for. 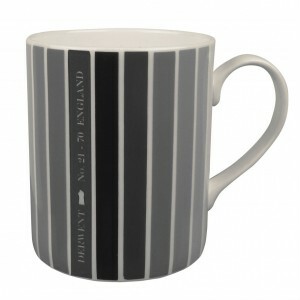 Left handed dunkers haven’t been forgotten either as it is also availble as a left handed Dunk Mug.